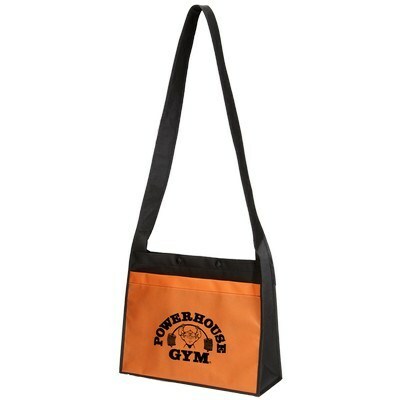 Gift something unique and useful to your valuable customers this time and get more love from them. 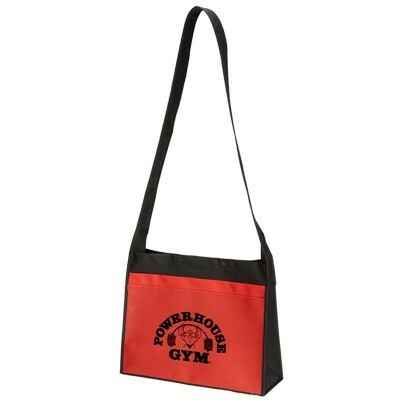 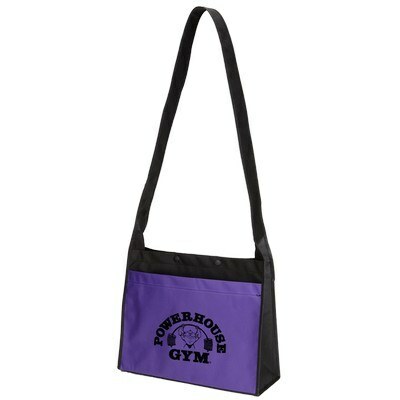 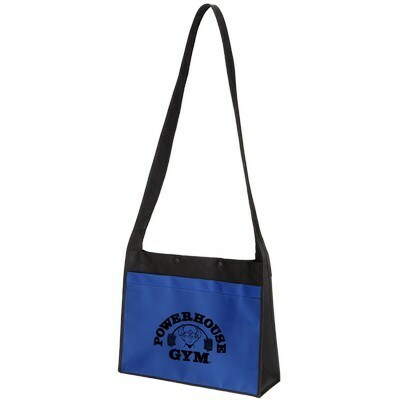 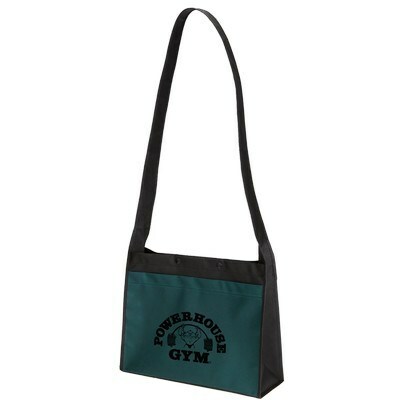 The Yuma Cross Body Non-Woven Tote is specially designed to create the perfect customized gift to impress the recipients. It features a non-woven polypropylene construction and a two-tone design in various attractive color options. 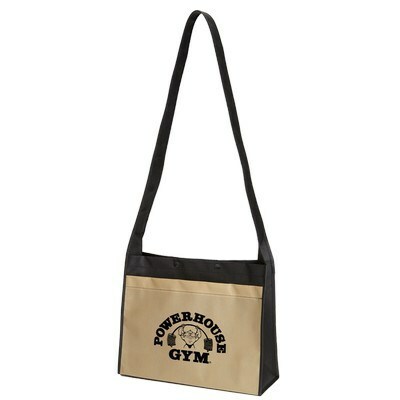 The tote comes with a large main compartment with double snap closure for safe storage of your essentials. 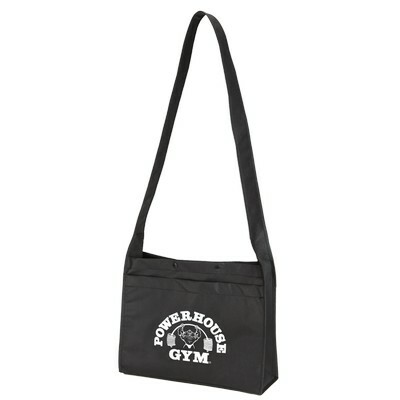 Large cross body strap makes it convenient to carry on the go while keeping your hands free. 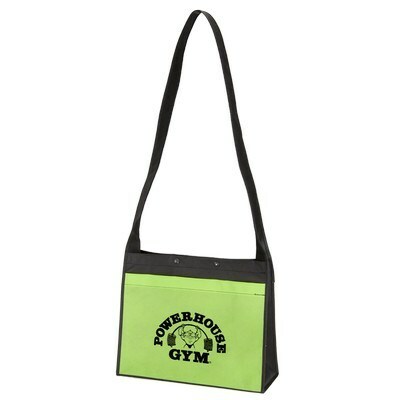 This bag offers large decoration area to impart maximum visibility to your brand logo and message. 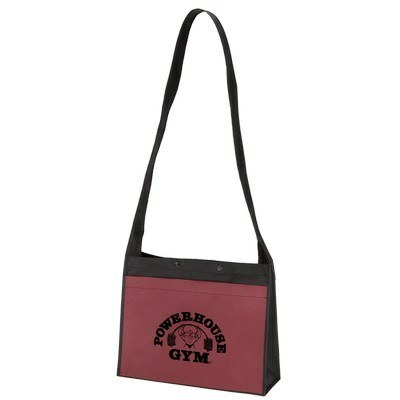 Select from a wide range of colors and imprint your company details to create the best ever corporate gift.